We are very happy to welcome artist Joyce Chin to her first DragonCon! She has worked on a few titles in the 90’s at DC Comics and Harris Comics featuring Guy Gardner, Silver Banshee, and Vampirella. 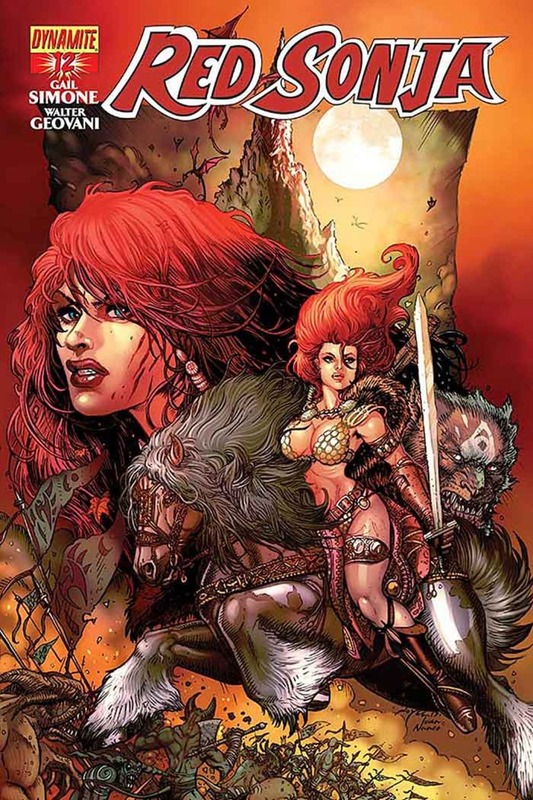 Recently, she has done some amazing covers for Dynamite Comics on titles such as Vampirella, Red Sonja, Lady Rawhide/Lady Zorro, and the new Swords of Sorrow!